Nippon Ichi confirms long-awaited sequel for PS4. 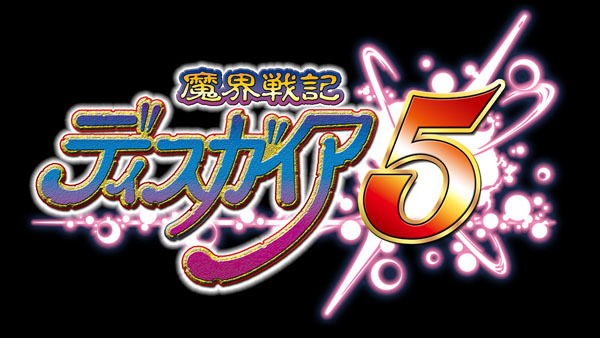 Nippon Ichi Software announced Disgaea 5 for PlayStation 4 during Sony Computer Entertainment Japan Asia’s press conference this morning. Visit the game’s teaser site here. Watch the teaser video below.